One of the great joys of having a boat is actually using the boat. 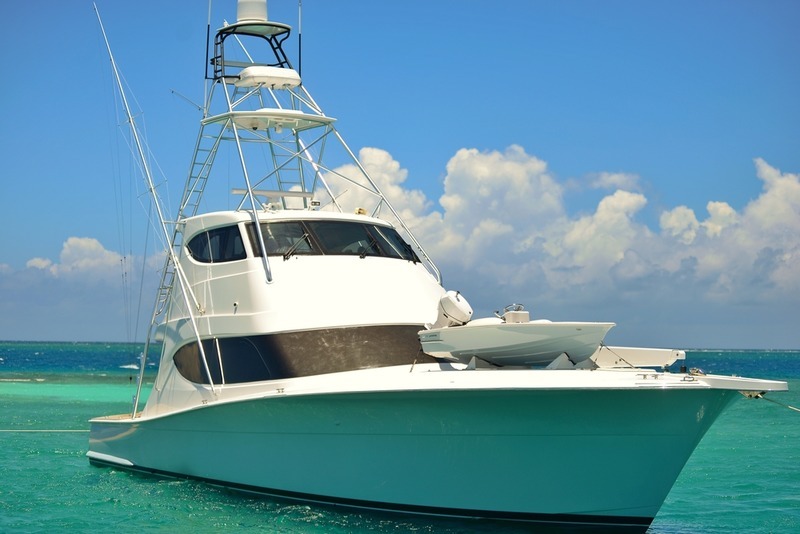 Sure, a boat may look nice when it’s docked or in storage, but there’s nothing like being on your boat out on the water. To glide through the waves while you race through the water on your boat is a simple, perfect joy. Alternatively for some the best use of a boat is anchoring it and entertaining. Enjoying the company of the people you care about in life while you take in the seashore can be a luxurious way to spend a day, evening, weekend or more. 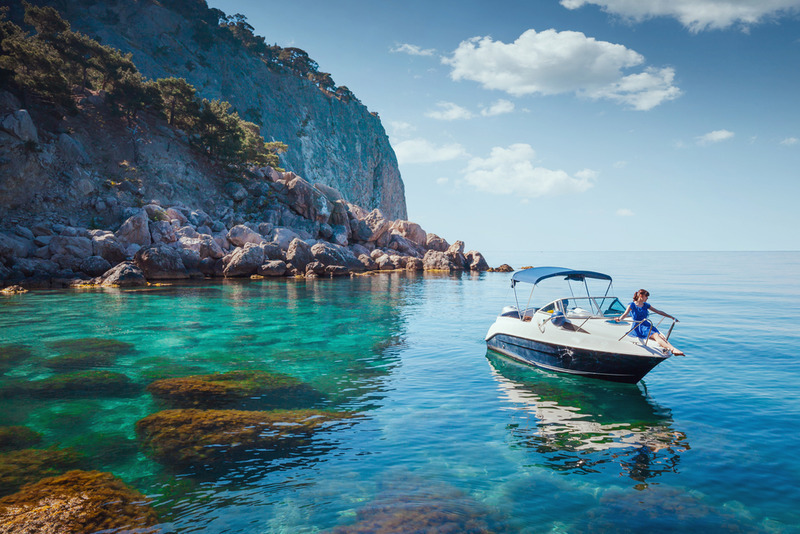 When you have a boat, no matter what you use it for, you want to spend more time with it. Do research faster and better with our USCG Documentation Search. This kind of documentation search stands for “United States Coast Guard documentation search.” This search enables you to find out all of the relevant information you’ll need about your vessel. You can find out if any of its documentation is coming due, overdue, what it has and what it lacks and more. We made ours to be the best kind of documentation search available on the market today. There’s many different reasons that we say that our documentation search is second to none. The first thing that sets our documentation search apart from the rest is convenience. If you’ve ever seen other kinds of vessel documentation searches, they can be needlessly complicated. They might ask for all different kinds of info that you maybe don’t have to put in or perhaps that info is a bit hard for you to find. That doesn’t happen with our search. What you see is what you get, and what you see is easy to manage. You can go to our search page and find exactly everything that you’ll need for your documentation search. Instead of having blank after blank you have to fill out, all you have to do is fill in the vessel’s “Official Number” and “Name.” That’s it. Just two pieces of information. Both can and probably should be on the vessel in question. With that, you’ll be taken to the actual USCG search database. Their official database has all of the relevant information that you could be looking for in regards to your vessel. This is one more way that we’ve made the process convenient. With all of the info in one place, there’s a lot less chance that something is going to get lost. If you ever tried performing a documentation search before the internet, you may remember how chaotic it could be. Forms in one room of the house, other forms in a file cabinet, while some were on the vessel itself – if you’re someone who wants to spend a lot of time on their vessel, and then you’re probably not someone who wants to spend a lot of time on their paperwork. In the past, that’s what you had to do if you wanted to find documentation. Now, with our documentation search, it’s all easier than ever. You’ll notice an asterisk on our search page. There’s a reason for that: we don’t control the actual USCG database. We’re not the United States Coast Guard; we’re a company that makes dealing with the United States Coast Guard so much easier. Sometimes, sending in your forms to the Coast Guard and making sure that they’re done exactly right isn’t a simple process. We’re here to make it simpler. So, when you go to a search, it’s important to keep in mind that we didn’t compile the database ourselves. Of course, that being said, there’s a reason we linked to this particular database: it’s the best around. This is the official database of the United States Coast Guard and the National Vessel Documentation Center. Those are the places where you have to maintain your documentation for vessels and watercraft in regards to the United States government. If your documentation isn’t up to date in this database, then your documentation isn’t up to date. Bear in mind however, that this database isn’t updated daily. It isn’t even updated weekly. This database is updated once every quarter. So, you can go through your quarterly calendar and see how often that is. To be clear, if you check your documentation on here one day, and it’s not up to date or isn’t in there, checking in the next day may not necessarily be the answer. The same goes for if you check in the day after that. But, if you check it once a quarter or so, that should give you an accurate reading. That being said, we want to make everything as easy as possible on our customers. We know that dealing with paperwork is, in almost all ways, the most tedious part of owning a watercraft. We’ve had customers that have clicked on the “Submit” button before and noticed that nothing happened. That’s the kind of thing that can drive someone mad, particularly if you’re just trying to get information about your documentation and then get on the go. So, always keep in mind: if the “Submit” button isn’t working, just refresh it. Then, the “Submit” button should work fine. If the “Submit” button keeps not working, or something else about the search or page isn’t working as it should for you, please give us a call. We’re always glad to talk to our customers or potential customers. We know that handling the paperwork can be a pain, and part of the reason we started this company was so that people would have an easier way of dealing with documentation and paperwork. Instead of beating your head against the Coast Guard, trying over and over again to get through to them, just contact us. We’re happy to sit down with you and figure out a way to help. Sometimes, we’ve had plenty of customers look up their vessel through our documentation search and discover that their vessel is lacking some particular kind of documentation. Maybe it’s lacking an “Abstract of Title,” or maybe a “Bill of Sale” for when they’re looking to sell it. This is where our company can really help. We provide those kinds of documents and more. When you send your vessel documents through us, we can help you to make sure that your documents are taken care of right. And documentation can go wrong when it comes to vessels. We’ve had many clients tell us stories of how they filled out their documentation on their own, mailed it in to the Coast Guard, and then checked the USCG search… only to find that their documentation hadn’t gotten through. They even checked in the next quarter, and it hadn’t gotten through. Then, their documentation was mailed back to them. This is a way to lose time and add stress to your life, two things you really don’t need. That won’t happen when you file your paperwork through us. Here at the Maritime Documentation Center, we have Document Processors who look over your documents with the proverbial “fine toothed comb.” They can discover if there are any flaws in your documents before they’re sent out. That way, you never get them returned to you. You can have the peace of mind that comes from knowing that your boat is completely taken care of. We always encourage our clients (or prospective clients, or anyone who just enjoys boating) to boat safely, so be sure to check this link. If you’d like to get in contact with us, just give us a call at (800) 535-8570 or head to our site.